Enjoy a sneak preview of our top offers for July. With fantastic discounts on garden textiles and home decor as well as sector leading 11% and 8% commission payable (increased by 2% in July), we have plenty to keep you and your audiences interested next month. Make sure you promote our offers early to make the most of July deals! 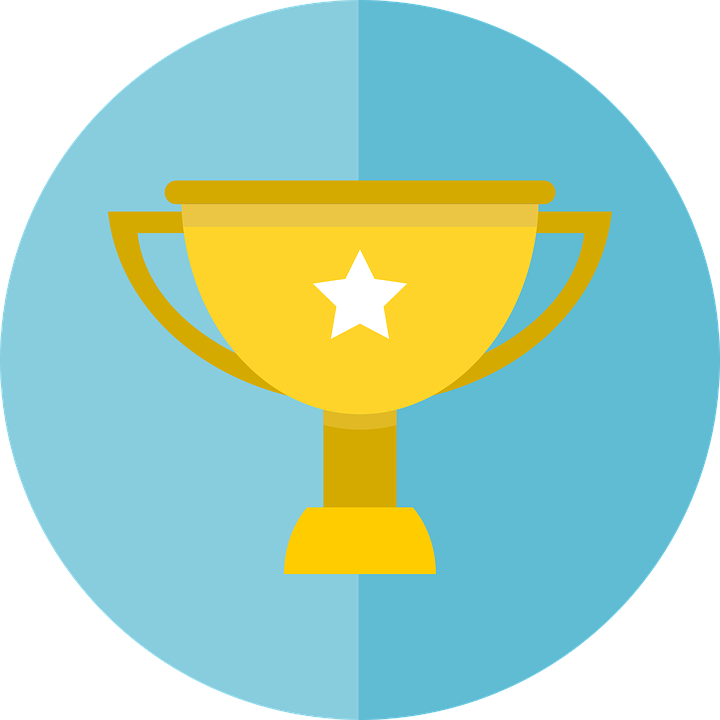 We appreciate your support in promoting Dekoria offers and in July we want to reward all our Publishers with a little extra. 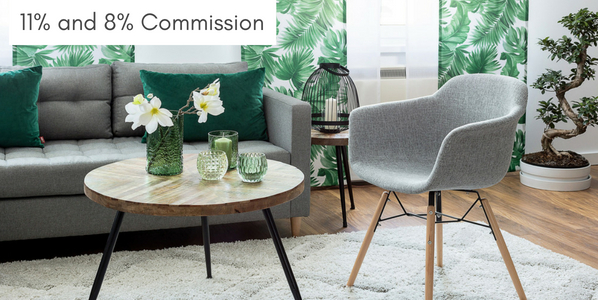 From 1st until 31st July we'll pay 11% commission or all curtains and blinds (and we mean it: ALL headings and types, sizes and fabric options) and 9% on all cushion covers, table linen, bedroom, bathroom, kitchen and kids room textiles. We wish you a great month with Dekoria and as usual please email ali@dekoria.co.uk if you have any questions about our July offers. Uber Kids - You've Got To Be In It, To Win It! We've got Grand National fever here at Uber Kids HQ and have a very fun publisher competition for you. until 3:00pm on Friday 13h April 2018. Share your submission using email @ affiliates@uberkids.com by 4:00pm on Friday 13th April 2018. 40 runners and riders you have been allocated for the Grand National race on Saturday 14th April 2018.
please get in touch with Claire or Naomi. Dekoria's latest offer for the little ones is now LIVE! This month we've got a range of beautiful textiles to help our customers create magical spaces for the youngest in the family. For 28 days we are offering up to 20% discount on RRP for all nursery textiles from the Baby range. This includes gorgeous nursery curtains and blinds (standard size and made to measure), cushions, seats, bedspreads and cot organisers and more. All products are already discounted on www.dekoria.co.uk so it is easy to redeem this offer and make savings. This offer is valid throughout February or until stocks last. As usual, please email ali@dekoria.co.uk if you have any questions about this offer. Dekoria's latest offer is now LIVE! This month we've got a range of beautiful textiles to help our customers create magical spaces for their little ones. It's just a reminder that Dekoria's latest offer is going live tomorrow - on 1st February - and we think you will like it! Dekoria's latest offer is going live on 1st February and we think you will like it! Mamas & Papas - Save 25% on all 3pc furniture collections! Beginning on the 1st February, we are offering 25% off all 3pc furniture collections! This is a great way to get savings of up to £263 on our fantastic furniture, making it more affordable to decorate baby's nursery. All furniture comes flat packed with easy to follow instructions for self-assembly, or our delivery team are professionally trained to build and position your furniture for you. They'll even take the rubbish away with them! This offer will be running all season, from the 1st Feb.
Any questions, don't hesitate to get in touch. This week at Mamas & Papas! We’ve got some great offers and campaigns currently running! Check out our adorable (and spooky!) Halloween collection, stock selling out fast! Collection includes some fantastic all-in-ones, Halloween bibs, scary-socks & some great toys for the pram or car. Perfect for baby’s first Halloween. 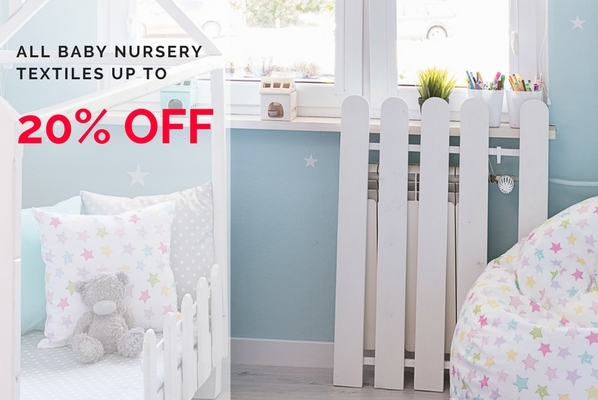 As well as this, within the same ‘All Wrapped Up’ campaign, we have some amazing offers on Nursery packages – where you can save £588 on some great furniture & interior packages. The ‘All Wrapped Up’ campaign will be running until the 28th, and we have some banners uploaded to support the Nursery packages. More sizes will be added soon. - Large Christmas Teddy, a cute and cuddly Christmas companion. - Lily the rocking horse, the perfect companion for all girly girls out there. - My First Christmas Bauble, a hand-painted bauble with gorgeous attention to detail. - Angel Berry Rag Doll, dressed like an angel with beautiful soft fabrics – the perfect Christmas gift! - Christmas Tartan Dress & Knickers Set, the perfect outfit for celebrations and events this holiday season. Affiliate links to all these products are as follows, where you can find more details or include them on your site! Thanks a lot for reading, and happy posting! Take a look at this week's new products, offers and gifts from John Lewis! Up to 50% off selected brands including Kaliko,Windsmoor, Alexon, Planet, Precis, Viyella, Fenn Wright Manson, Gina Bacconi, Jaques Vert, Miss Selfridge, Coast, L.K. Bennett, Hobbs, Phase Eight, Jaeger, Wishbone, Adrianna Papell, Gerard Darel, Havren, Whistles, Ted Baker, Dune, Bertie, Carvela, Miss KG, Kurt Geiger, and Dune Black. If you need anything further, do get in touch. New Imagery at My1stYears.com + 10% off until Friday! We have updated our imagery on site and I wanted to share with you our new photos and styling. 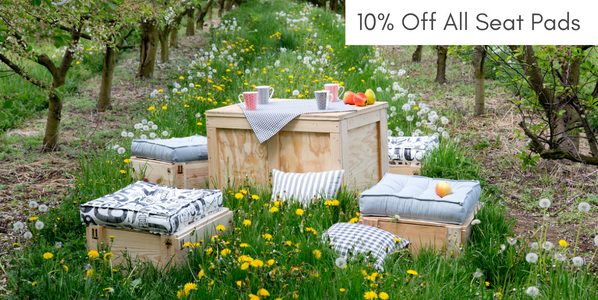 To celebrate our photo shoot and new products, we are offering customers 10% off until Friday! Here are some of our beautiful new photos. 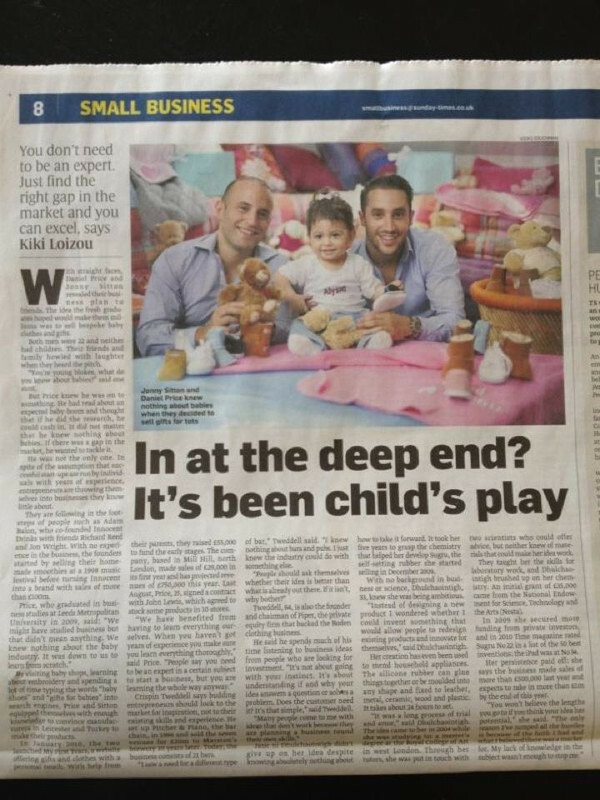 We always love to hear what you think, so please send any comments or feedback to rebecca@my1styears.com. Don't forget to replace !!!id!!! with your own affiliate ID. As always, please get in touch if you require additional information or if you have any questions! My 1st Years have a full range of Valentine’s Day gifts for any loved ones in your family. The day is just over a week away so make sure orders are place soon to receive gifts on time. Best of all we still have 10% off the whole Valentine’s range with code VAL10. Personalise each half of this Two Heart Keyring with any name or message up to 11 characters. Keyrings are nickle plated - an ideal gift for Valentines Day, weddings gifts, engagements, and anniversaries. Personalise this Love Machine Mug with a name on the front of up to 12 characters and then any message on the reverse over 4 lines of 20 characters on each line. 'The Love Machine' is fixed text. This 100% super soft cotton rompersuit is a great quality warmer weight, perfect for this time of year and provides a great stretch and recovery to make it easy to get on and off. It is the perfect gift for Valentines Day for that special child. This supersoft traditional bear in pale brown makes the perfect Valentines gift for any age. Personalise with the names of your choice in the colour and font to suit you. The first name will appear above the heart and the second below the heart. Please link here for the full selection of Valentine’s Day products. Thanks to all our affiliates for a great start to 2013! *Don't forget to replace !!!id!!! with your own affiliate ID. My 1st Years Mobile Optimised Site Live! My 1st Years has launched our mobile optimised site including affiliate tracking! Last year 7.6% of My 1st Years affiliate sales were made on a mobile device. With the growth of mobile in 2013 combined with a much improved mobile experience for users this can be a huge opportunity for you! My 1st Years are one of a select number of advertisers on Affiliate Window who have mobile optimised sites and mobile affiliate tracking integrated. 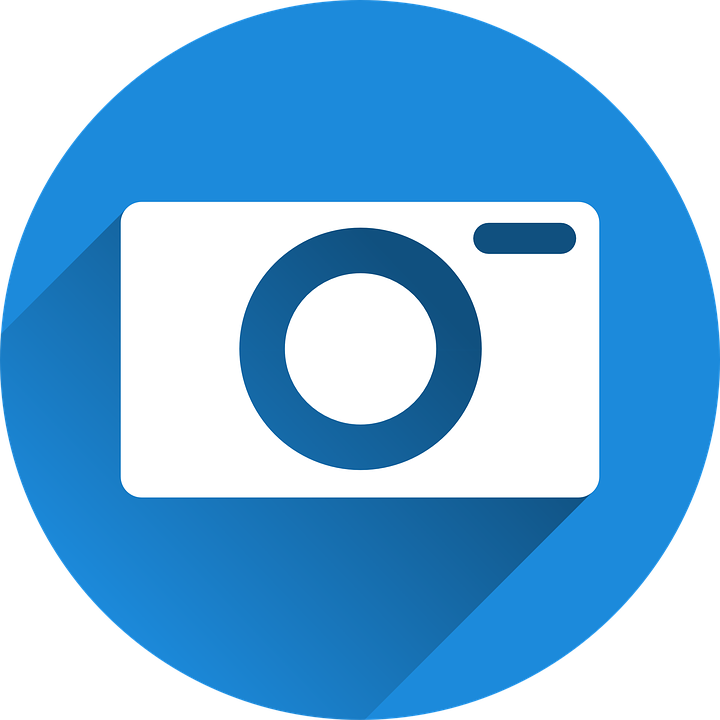 I am interested in discussing opportunities with any publishers who have mobile specific opportunities or ideas on how this launch can help leverage our partnership. If this sounds like you, please get in touch! As always, if you have any questions, please contact me on the details below. 15% off New My 1st Years Website! My 1st Years launched our new site yesterday and we now have our 15% off site wide code live for you to promote over the weekend. Here are some of our favourite products available at 15% off! This super soft and cosy fleece teddy cardi coat is fully lined in 100% organic cotton for the utmost comfort and luxury. The jersey lining is in a white and pink lining. Each block features an alphabet letter along with an illustration of a food beginning with that same letter. Alphabet blocks like these with ABC's that correspond to the pictures on them are a rarity and the child will begin to learn the phonetics of their ABC's. The adorable personalised bag can be personalised and with an easy-carry handle it is the perfect companion for carrying and storing the ABC blocks. A super-soft chenille plush folding stuffed animal that would be great for car journeys, taking on holiday, you can fold your pjs inside its tummy and bring to sleep overs. Un-velcro its belly and it lays flat to become your pillow. Increase your commission for Christmas! This is a great time to get a head start on increasing your traffic and sales for the chance of an increased commission leading into Christmas. - Increase your own traffic to My 1st Years in the next 4 weeks (until Nov. 17th) to receive 7% commission from November 19th - December 19th. - Increase both your own traffic AND sales to My 1st Years in the next 4 weeks (until Nov 17th) to receive 8% commission from November 19th - December 19th. Many thanks and please get in touch if you have any questions or would like additional copy to support this offer. The four-piece set contains a tackle box with Velcro fastener; a squeaky blue fish, a worm that crinkles and a fishing rod with float with crinkle effect. The tackle box is embroidered with a colourful fish design. The hessian gift sacks come in pink or blue and have been hand stitched and hand printed here in the UK. These sacks are just perfect for filling with presents and adding a brilliant finishing touch to any celebration! The sack comes with a large heart or star woven gingham fabric on the front where a chosen name can be personalised. 100% super soft cotton footless romper suit and shoes with dinosaur applique detail. The romper comes with poppers on legs and bottom for easy nappy changing. One of our favourite new products, this beautifully 'Nelly Loves' applique embroidered baby toiletries organiser can help to keep your nursery clean and tidy. The bag hangs easily off the end of a cot and has 4 spacious pockets to store wipes, nappies, lotions and potions, nail clippers etc. It co-ordinates wonderfully with our 'Nelly Loves' nursery range of bedding and accessories, making a lovely personalised gift for any baby in their first year. Remember to replace !!!id!!! with your own affiliate ID. Don’t hesitate to get in touch for more information. My 1st Years have had some great press coverage over the past month in national magazines and newspapers. Here are some of the pieces we have been featured in that you can promote and use content from. Thanks for your hard work and if you have any questions, don’t hesitate to get in touch with me. 10% off Code - 2 days only at My 1st Years! This code can be used in conjunction with our regular free delivery on all orders over £15. Here is a list of our latest best sellers throughout the past month. These products convert well across the site and affiliate channel, so should be a hit with your users as well! Our high top trainers continue to be a bestseller season after season. Each shoe can be uniquely personalised with the baby’s name. Despite the summer weather, our fleece robe continues to be a top seller. Even in the warm months, parents like to wrap their babies up warm after a bath. Our robe is available in sizes from newborn up to 3 years old. The newborn gift set is the perfect gift to bring the baby home from the hospital in, or for baby showers. The set comes with a body suit, trousers and a cosy hat. This foot muff is versatile all year round. In the summer you can unzip the fleece to have a cool liner and in the winter months the fleece adds extra warms and comfort. This pillow is a unique newborn or birthday present. The pillow is 13” x 13” and comes with a detachable bear and personalised with the baby’s name. This adorable and cuddly bear is suitable for babies an children of all ages. If you have any questions or would like more information, please don’t hesitate to get in touch. 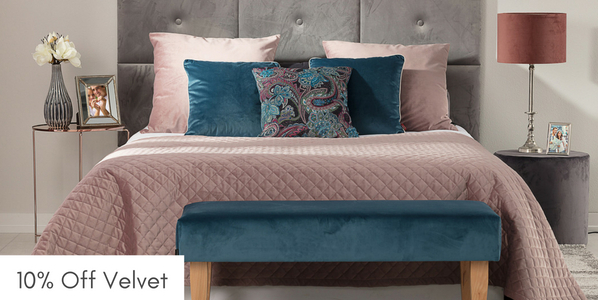 This luxurious cot bumper is made with textured material and our 'Nelly loves' elephant applique detail. It is made in a universal size to fit all cots and can be personalised with the baby’s name. This play mat has many features for a baby to discover, including flaps with reverse print graphics, fun textures and crinkle paper, plus a removable mirror, teethers and a pocket with a star shaped ring attached. The mat can be personalised with the child’s name stitched onto the border. The height chart is 110 cm by 80 cm and can be used to chart your child’s height progression. It has a removable Velcro strip, which allows for flexibility. The design is sure to brighten up your nursery. Other new arrivals to hit the site are a range of blankets for boys and girls, baby sleeping bags and additional play mats. Dunelm Mill - Keep the kids happy! It’s that time of year again – school’s out for summer and we have great ideas to keep the kids smiling during the holidays, along with key pieces to give their bedrooms a fresh new look. Please use the deep links provided so that we can track inbound linking activity. Don't forget to replace !!!id!!! with your Affiliate ID.